Jimi Hendrix tops this week’s hennemusic Hot 10. Experience Hendrix L.L.C. 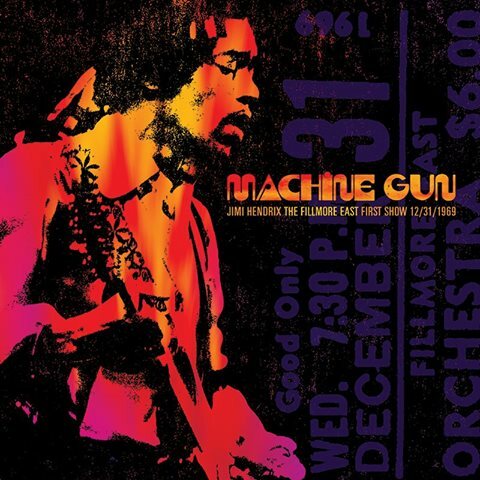 is previewing a pair of new video trailers for “Machine Gun: The Fillmore East First Show 12/31/69”, the forthcoming live package featuring Jimi Hendrix in his debut performance with the Band Of Gypsys.